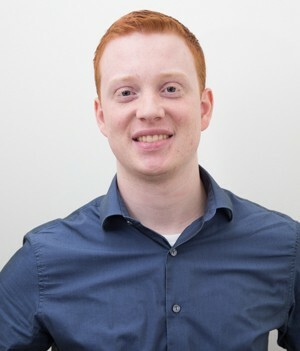 Zach provides experience in FE modeling and extensive analysis of shear walls. He thinks on a global scale and fulfills his project's goals by taking a holistic approach to meet the needs of the client and team. Zach excels at solving complex problems with challenging constraints, making him a great partner on any project. Spelling Bee champ who competed nationally in the fifth grade.